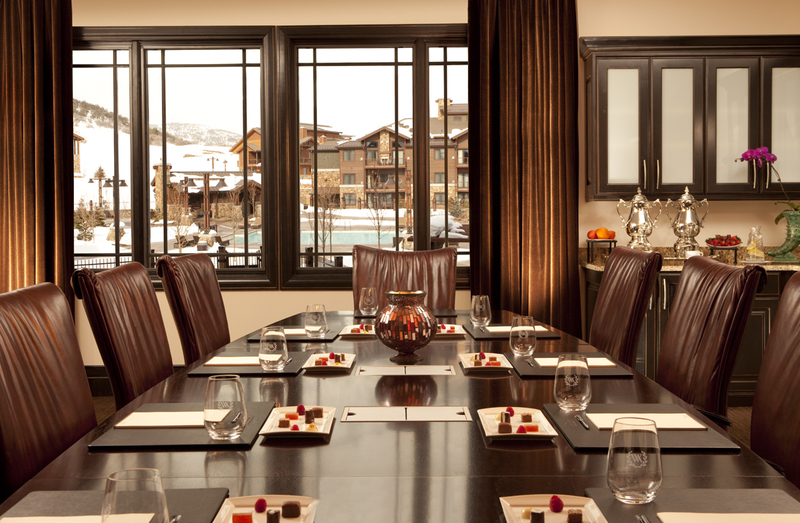 Nestled amongst the peaks of the picturesque Wasatch Mountains, the Forbes Four-Star Waldorf Astoria is located at the base of Canyons Village, Park City Mountain Resort. As the snow melts and flowers bloom, the resort becomes an alpine summer paradise where activities abound, including: hiking, biking, horseback riding, fishing, boating and golf. Here the skies are crystal blue, the hills are painted with wildflowers and the town is enlivened with fresh mountain breezes. Summer in the Rockies is a time of cultural celebration with countless outdoor concerts, street fairs and farmers markets including the weekly Park Silly Sunday Market, the Park City Food & Wine Classic, the Park City Kimball Arts Festival and Canyons Resort Summer Concert Series. No matter how you choose to enjoy summer in Park City an unforgettable memory is always just an adventure away. Description At Waldorf Astoria Park City, we always deliver unbelievable events and surpass expectations. Here, even a corporate meeting can feel like a prized incentive. We provide a stunning backdrop for any occasion, and provide individually tailored programs to ensure that we strike the right balance between spectacular destination, glorious environment and world-class food and wine.